When we need access to local information and services for seniors and people with disabilities, the Aging and Disability Resource Center (ADRC) assists us to make informed choices. The ADRC provides information, tools and guidance to help us address existing needs as well as planning for the future. 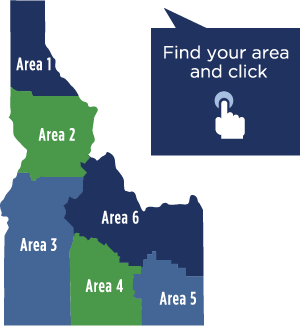 Additionally, we can use the area map below to find the nearest provider to us., and to the right, there are “Quick Tips” and “Resources” available to better assist us with finding reliable information and supports.